In the darkness of winter last year, the team from Contours Walking Holidays discovered that Managing Director, Mark Townsend, was set to compete in the legendary Dragon’s Back Race, one of the toughest mountain races ever organised, in a bid to raise money for charity. It was an impressive proposal and one that sparked the competitive streak amongst the team, but even for a bunch of reasonably fit walkers, the Dragon’s Back Race was beyond any realistic challenge. 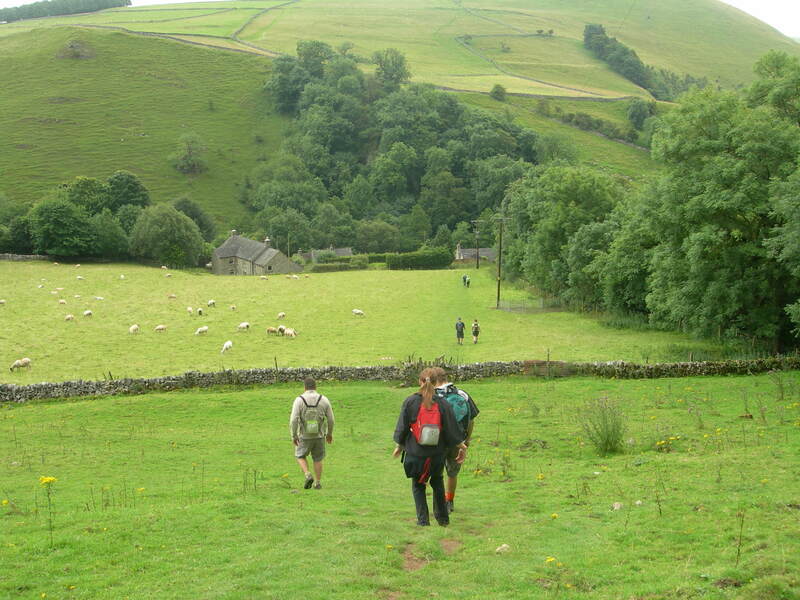 So, in a bid to show their mettle, the team signed up for the Dovedale Dipper, a 26 mile walk and a 15 mile alternative ramble through some of Derbyshire’s most undulating terrain. Choosing a charity to support is never easy given the thousands of worthwhile causes, but choosing to support Breakthrough Breast Cancer and their remarkable research, campaigning and education, was an easy one for the team. Breast Cancer is the most common form of cancer in women and even within the small Contours team, many have encountered this devastating disease. 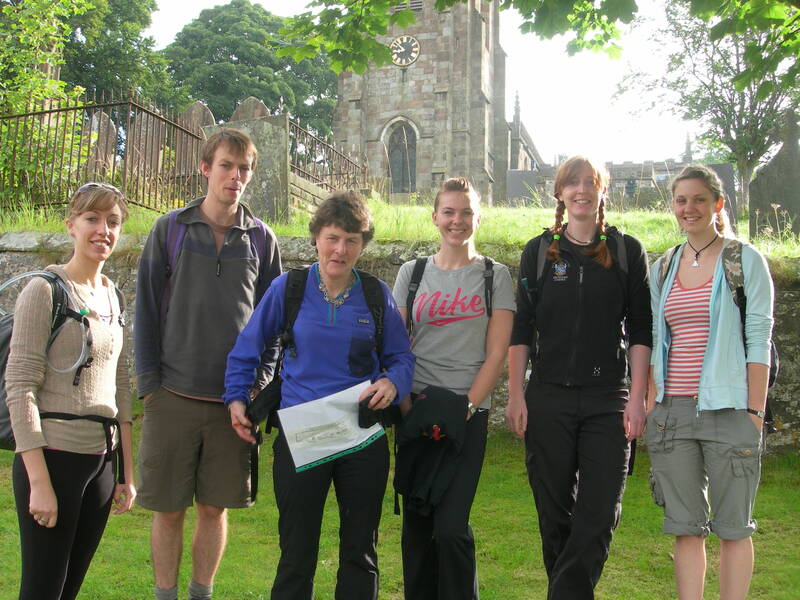 Nearly a year since signing up and after a series of gruelling training sessions and tireless fundraising efforts, the 5 th August 2012 saw the team line up at the start of the Dovedale Dipper, apprehensive of the challenge that lay ahead, but confident that they would cross the finishing line victorious. 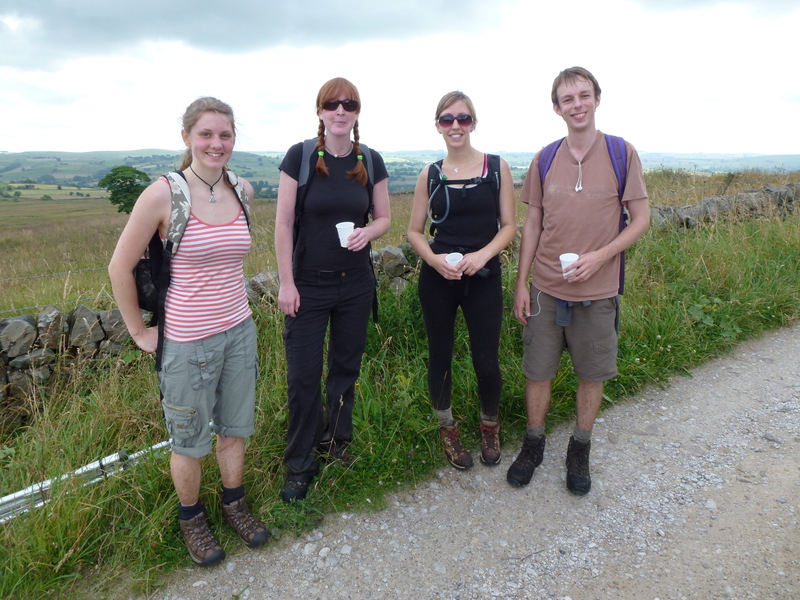 The team were eased into the challenge with cloudy, but dry weather and gentle slopes leading to a series of check-points offering much needed biscuits and orange juice. 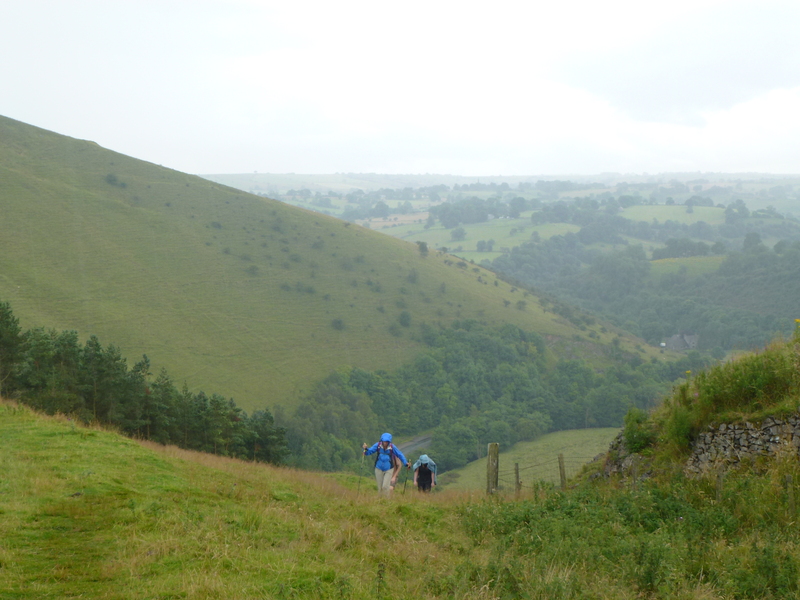 By the time the rain took hold and the steeper hills came into view, those biscuit stops proved invaluable and despite the rumble of thunder in the distance, the team remained wet, but positive. Inevitably, the rain took its toll and after a flurry of runners, the ground was beginning to resemble a mud bath in places. 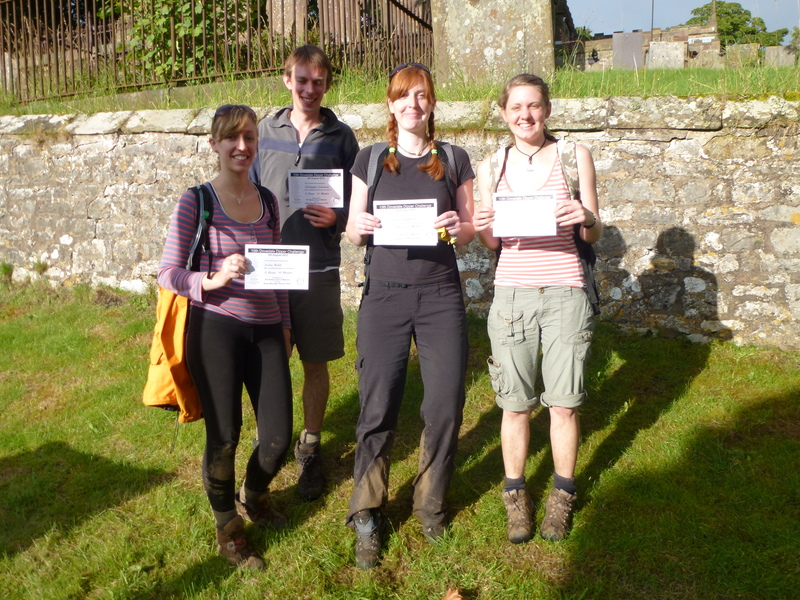 Despite a few slips and an incredibly steep uphill section, the team trudged on to arrive in Hartington with little complaint besides very sore feet, legs and a collection of blisters. 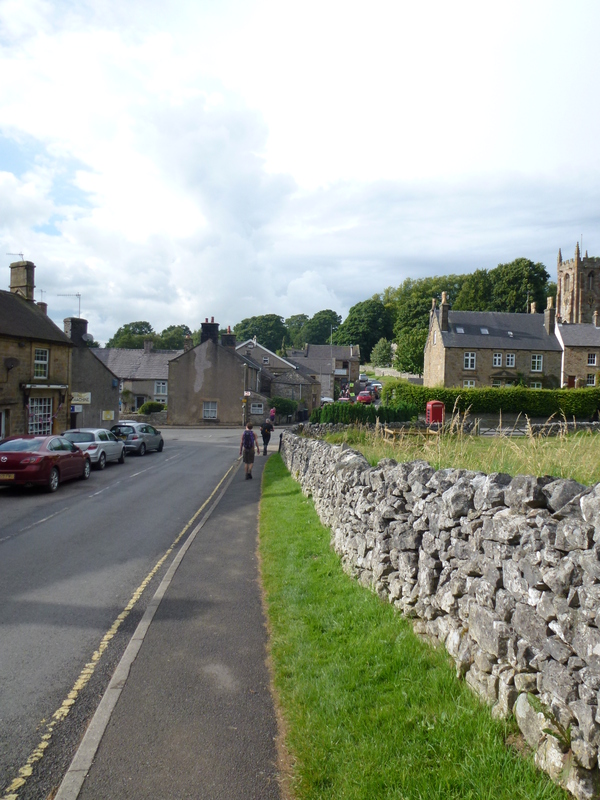 Over 300 people took part in the event, which is organised by Matlock Rotary Club and this year saw the event celebrate its tenth year. 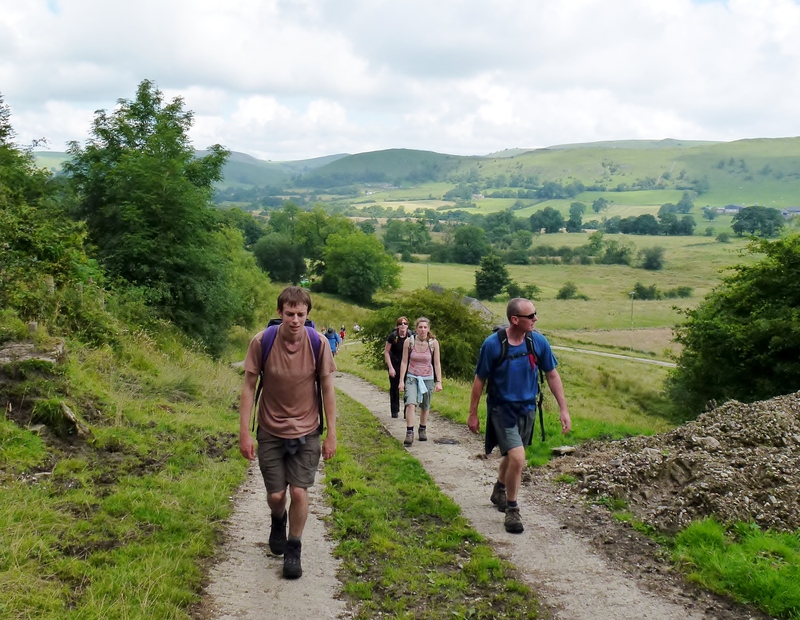 It was great to see so many people taking part and enjoying the wonderful Derbyshire countryside while raising money for some great causes. Our current fundraising total rests at £1453.45, but our Challenge for Charity is not yet complete as Managing Director, Mark Townsend, prepares for the Dragon’s Back Race on 3rd September. At 200 miles long and with 45,000 feet of ascent, the Dragon’s Back Race is no mean feat and the rest of the team wish Mark the very best of luck as he tackles this infamous race through the mountains of Wales. 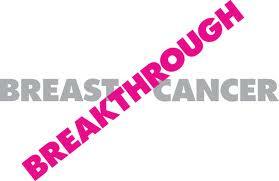 You can support Mark by making a donation to the Contours Walking Holidays Team in support of Breakthrough Breast Cancer by visiting our JustGiving page. 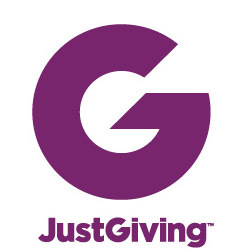 JustGiving is simple, fast and totally secure. Once you donate, they’ll send your money directly to the charity and make sure Gift Aid is reclaimed on every eligible donation by a UK taxpayer. Thank you to everyone who has supported the team so far.